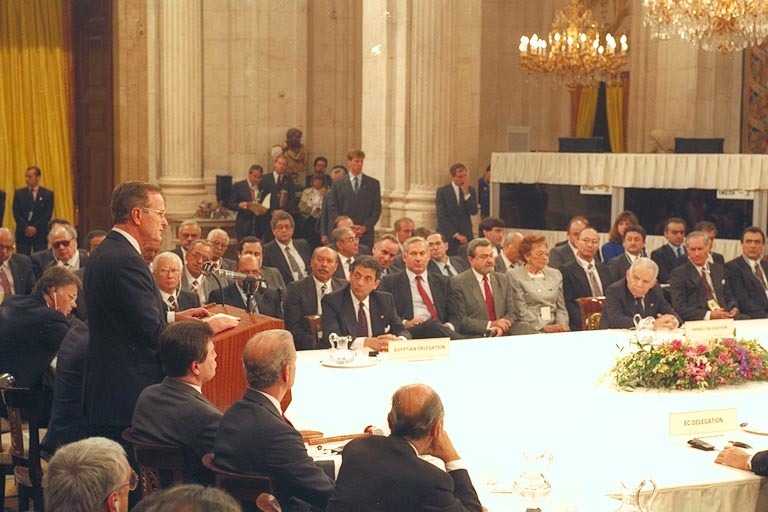 Former American President George H. W. Bush addressing the Madrid Conference, hosted by the Spanish Government and sponsored by the United States and the former Soviet Union, on the inauguration day (October 30, 1991). Farouk Kaddoumi, Foreign Affairs Minister of the Palestine Liberation Organization (PLO), does not worry about the insults which Israel and Syria exchanged at the Madrid Conference [October 30, 1991]. On the contrary, he seemed convinced that the two parties would finally come to an agreement. These humorous comments, plus some more serious statements and a few stories, took up about 90 minutes of a meeting held in Tunis with a group of European journalists (where I was included) sponsored by the United Nations. Kaddoumi received his guests in a middle-class neighborhood of the Tunisian capital, in one of the several houses used by the Palestinian leadership, which has its headquarters here. The room’s atmosphere was thick with cigar smoke; everywhere we could see maps of Palestine and photographs of Yasser Arafat, late Egyptian President Gamal Abdel Nasser, considered the pan-Arabism “father”, and other friends. Bodyguards, openly displaying their machine-guns, were diligently keeping an eye, some superficially and others meticulously, on the whole building both inside and outside. Inside there was a sense of danger – this man has many enemies –but when he started to speak the tension relaxed. Kaddoumi has been a friend of Arafat’s more than 30 years. They were colleagues at Cairo University and founding members of Al Fatah, the main PLO faction, in Kuwait. The huge differences in personality between them finally faded out because they were complementary. 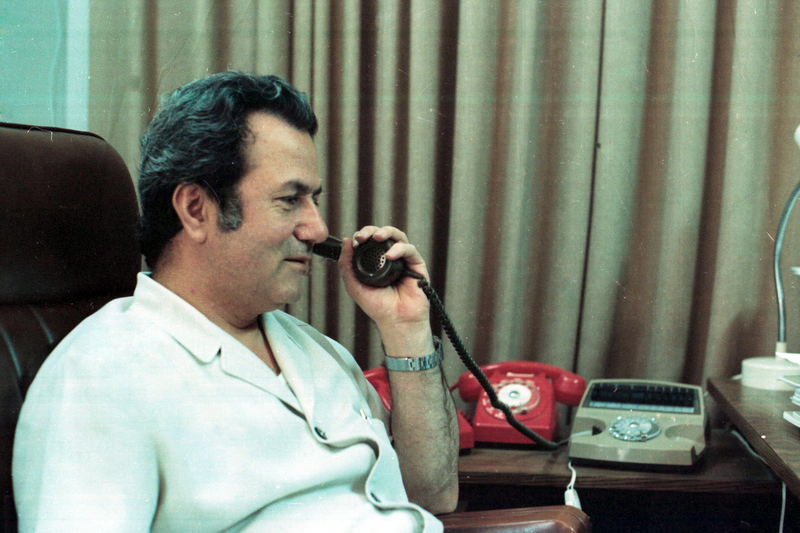 Farouk Kaddoumi was considered a representative of the PLO “hardliners”, a man whose ideology had to be “adjusted” to “pragmatism” when the Soviet Union collapsed opening the way to a new world order. Kaddoumi’s passivity stands in contrast with Arafat’s constant restlessness. Kaddoumi’s monotonous voice is the opposite of the passionate tone that Arafat applies to his words; one shows simplicity and the other charisma; one resembles a grocer and the other an obvious warrior; one is an addicted cigar-smoker. Kaddoumi is a reality and Arafat is a myth. But each of them in his own way knows how to captivate his listeners, because basically they are experts. The man who placed all his hopes in Arab nationalism, who believed in the victory of Saddam Hussein up to the end and who did not conceal his satisfaction when the coup d’etat gang in Moscow tried to overthrow Gorbachev admitted that ideologies do not lead to practical results. “We are starting to cross to the other sides”, he remarked. “Three cheers for Mr. Bush – he is a good boy”. This eulogy for President George H. W. Bush, coming from a man who has always shown his hostility towards the United States, may be explained by the phobia that Kaddoumi confessed he felt towards the British. Always refusing to show his cards, the PLO’s diplomacy chief did not indicate what type of territorial compromises the Palestinians would be prepared to accept with Israel. In addition, he postponed for a later stage a solution for the thousands of Jewish settlers living in the West Bank and in Gaza Strip, the territories claimed for a Palestinian state. 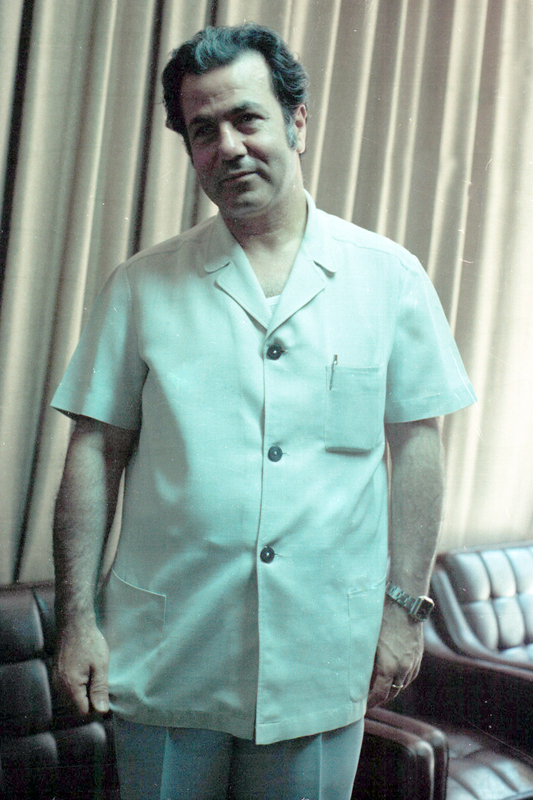 Farouk Kaddoumi, also known as Abu al-Lutf, was a powerful figure in the PLO, an apparatchik more than a feday (combatant) with direct access to the historical leader of the organization, Yasser Arafat. Arafat’s “right arm” is convinced that most Israelis are in favor of the “land for peace” principle, and appeared confident about a good relationship with a new generation of politicians of the Likud block in power. Israel does not recognize the PLO or its parliament in exile; it adopted a law forbidding all contacts with members of the Palestinian organization. The slump in living conditions, mainly in the Gaza Strip, was also pointed out by Kaddoumi as one of the main factors contributing to “Islamic extremist movements”, such as Hamas. 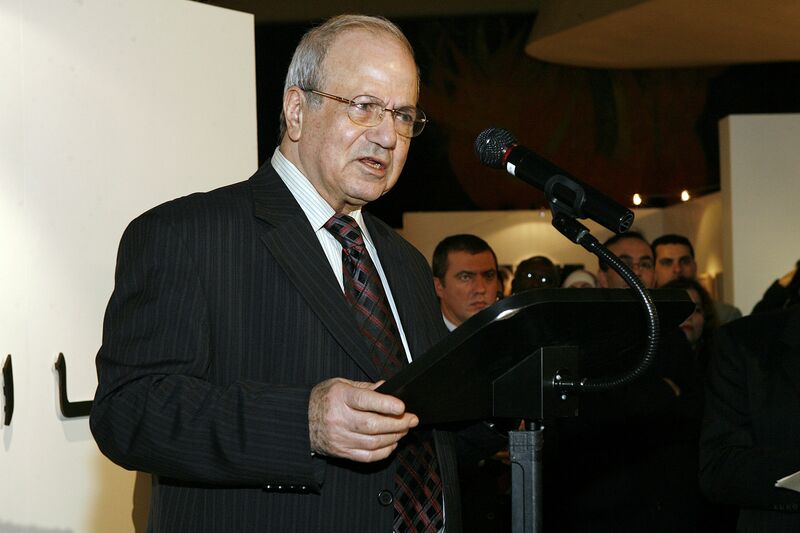 Kaddoumi did not end his exile like Arafat, who entered Palestine (Gaza first, and afterwards Ramallah, in the West Bank), in 1984: he is now the Secretary-general of Fatah’s central committee and PLO’s political department in Tunis.